Listen up ladies! Do we have some interesting facts for you. 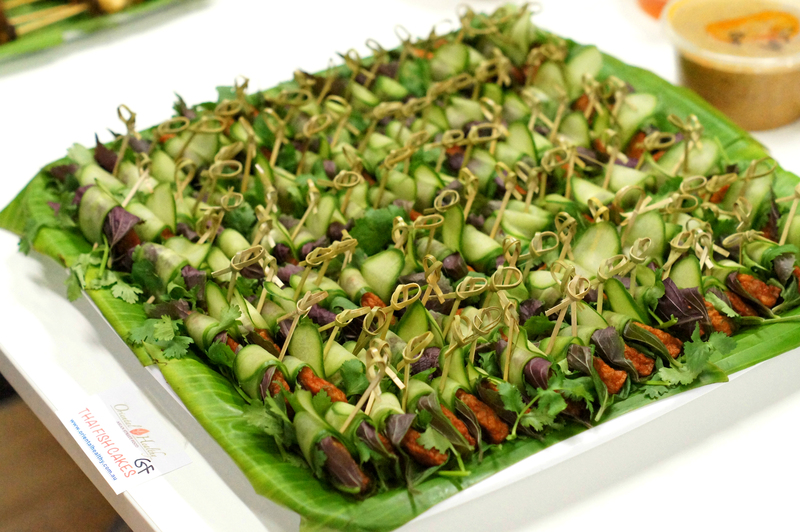 You Chews attended (and catered!) for Red Heel Day on the 15th October, a gathering of encouragement, fun and food for women in the industry. The Red Heel Day event was a great success and consisted of a range of female speakers sharing their journey, as well as a number of activities that all attendees could partake in. Red Heel Day is organised by Leaders in Heels, an online community where women in business are nurtured, inspired, and empowered. Ladies were dolled up with many taking to the theme by wearing their very own red heels on the night. Talk about fabulously confident! 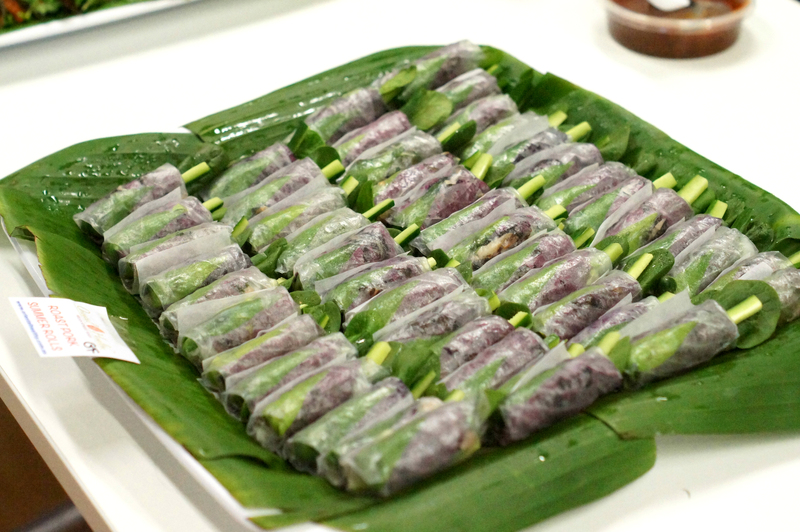 Our delectable Asian canapés are from our vendor Oriental Healthy! According to the Workplace Gender Equality Agency, women in the workforce are earning 17.9% less in full-time work than their male colleagues. Despite these statistics, women in the workforce all over the world are stepping up to ensure the inequality gap between men and women continues to decrease over the years. These women have succeeded in their own field through sheer passion and determination. The speakers did a fine job of getting the audience involved in a series of interactive activities whilst also touching on topics like creativity and entrepreneurship. One key message that was highlighted during the night was the importance of sharing your successes. Some women tend to shy away from the spotlight as they feel it is not their place to be in the limelight. However, leaders in heels should embrace their achievements, be proud of their hard work, and continue to empower other women to be confident, passionate, creative, and kind. 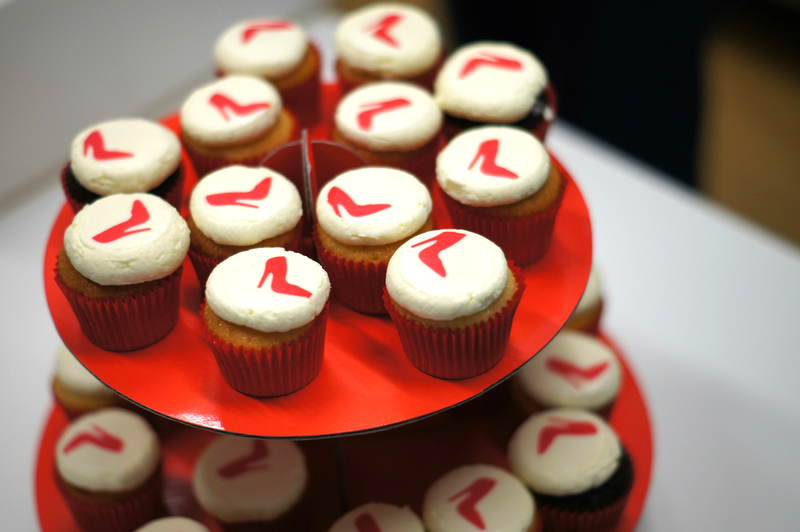 Thanks for the lovely invite ladies, we love catering for inspiring events such as Red Heel Day!